weeks of winter. If the groundhog does not see it’s shadow, spring will be here soon. 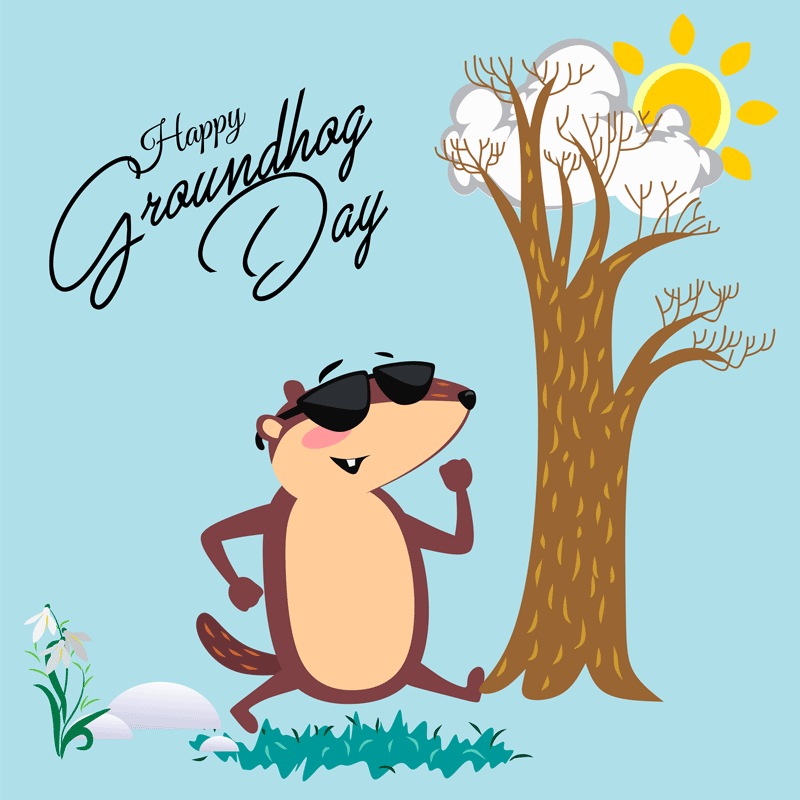 The Groundhog is also Known as the Woodchuck. Groundhogs whistle when they are afraid or alarmed. Groundhogs are one of the few animals that truly hibernate. The Groundhog’s name is Punxsutawney Phil.